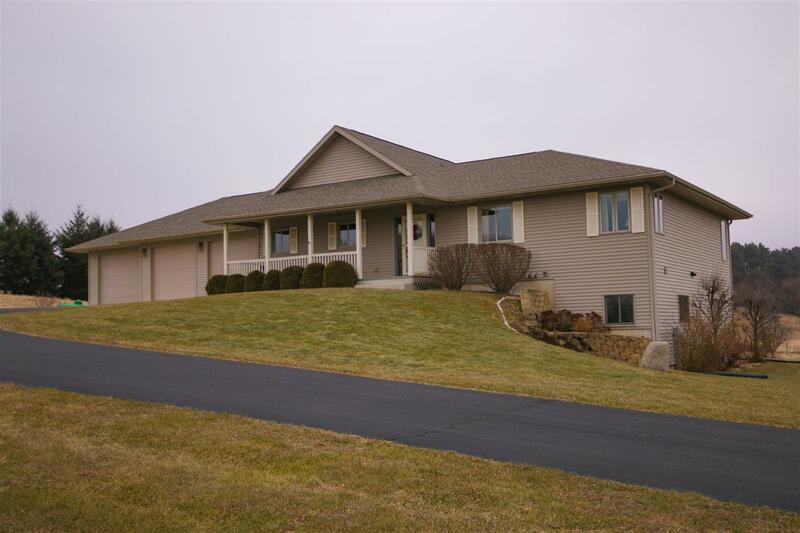 669 Moscow Rd, Moscow, WI 53544 (#1848125) :: Nicole Charles & Associates, Inc. 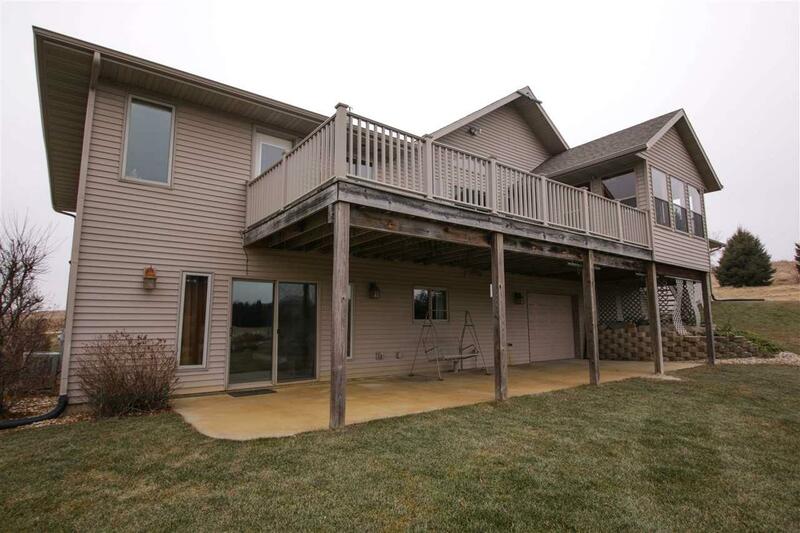 Enjoy the views from the decks of this METICULOUSLY maintained, 3 bedroom, open concept ranch! 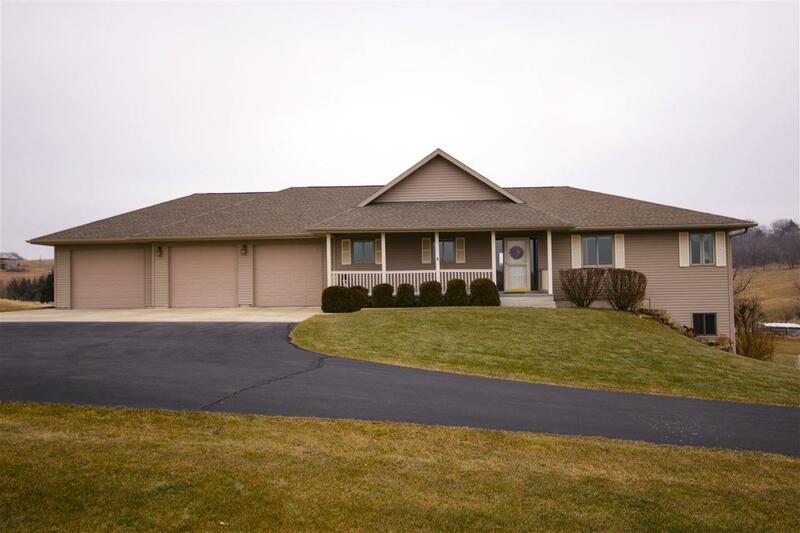 Walk out the finished basement and enjoy your 12+ acres of beautiful countryside and perennial gardens. Approximately 11 acres of pasture and woods and walking trails with a creek to provide year round water for your cattle or horses. 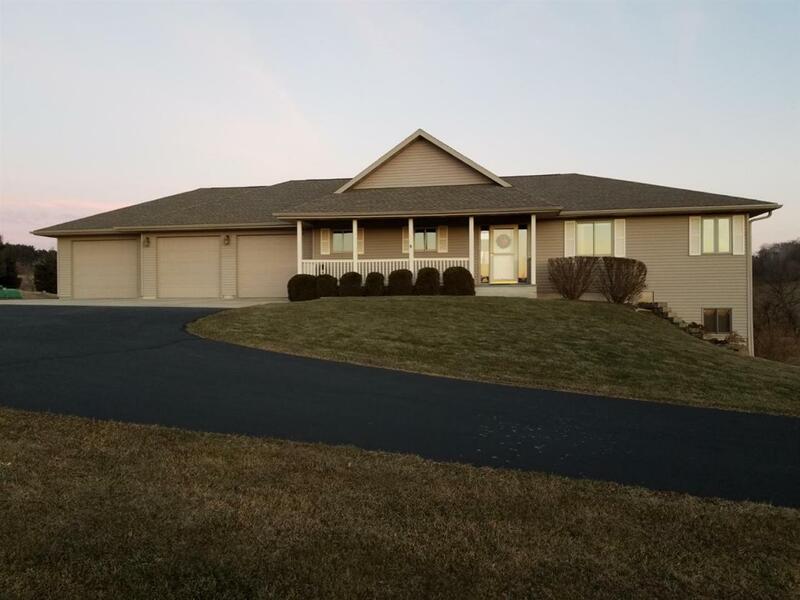 This 3.5 bath home has first floor laundry, cathedral ceilings, 3 car garage with access to the basement, and lower level workshop with over head door and in floor, radiant heat. Office on main level can be a bedroom. PRICED TO SELL AT $30,100 BELOW 1/4/19 APPRAISAL.